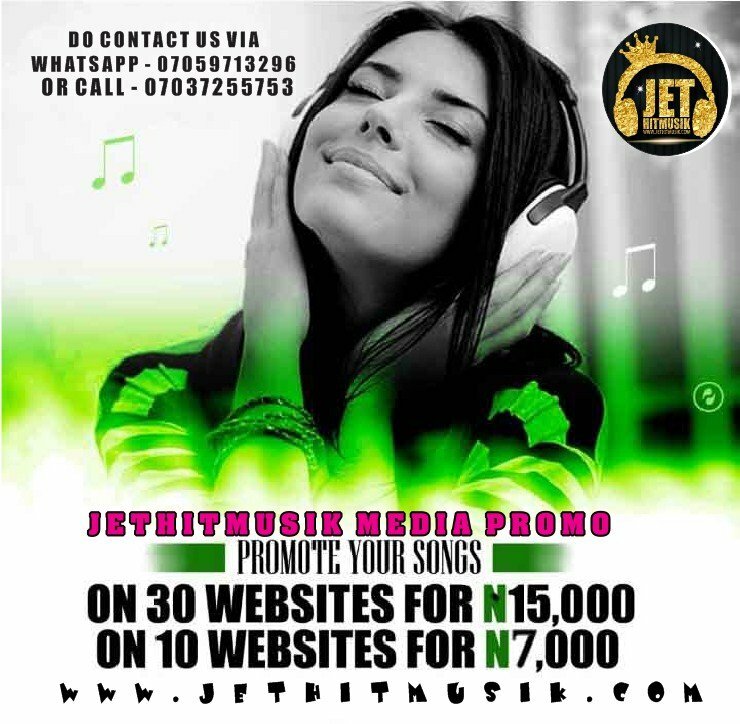 9th Assembly Leadership: We Won’t Work With PDP – Oshiomhole Insists - JetHitMusik || World's Most Visited Music & Entertainment Website. He insisted that the party had a comfortable majority in both chambers of the National Assembly and could decide on the choice of presiding officers without depending on the PDP to succeed. Oshomhole was speaking at the Presidential Villa, where President Muhammadu Buhari played host to House of Representatives member-elect at a lavish dinner. 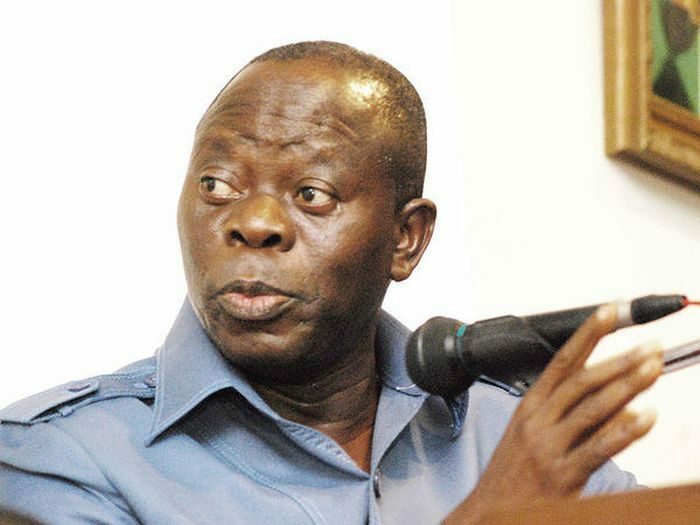 The post 9th Assembly Leadership: We Won’t Work With PDP – Oshiomhole Insists appeared first on Naijaloaded | Nigeria's Most Visited Music & Entertainment Website.